We want to thank Glen and the crew at I Love The Hype for donating these great shirts for the raffle. I Love The Hype is a fairly new local company that is making some of the hottest shirts around. Glen even gave us an autographed Josh Cribbs shirt with a COA. These shirts were made for Josh and he signed a bunch of them at The Barley House and also signed just about anything the fans brought. 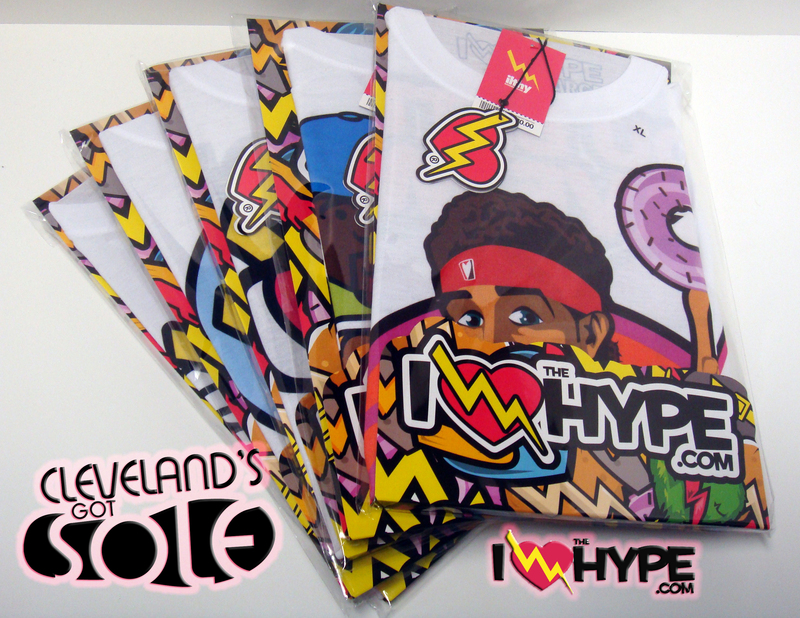 I Love The Hype is also famous for their Delonte West shirts. Make sure to check out the pictures below and also check at the bottom of the post for all the info on where to find all these great shirts and many more. Thanks again to Glen and the crew from I Love The Hype!! 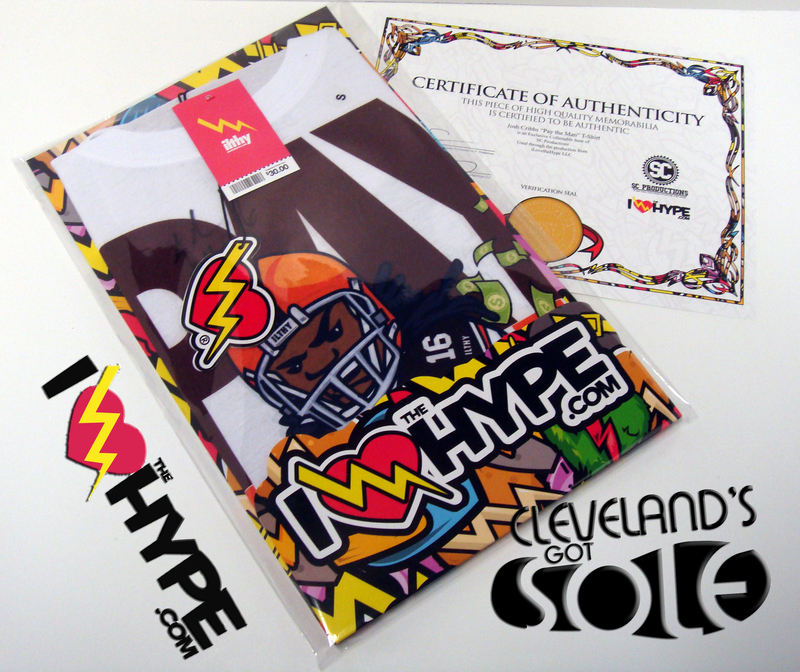 Cleveland’s Got Sole 3 is almost here!